Copyright: You are giving permission for your photos/videos to be displayed and /or published in connection with South West Lakes Trust and South West Water publicity and publications. Whenever your image/video is published by SWLT and South West Water You will be credited. Who can enter: Open to UK residents. The competition is to encourage people of all ages to make the most of the fantastic photo and filming opportunities at their lakes across Devon, Cornwall and West Somerset. 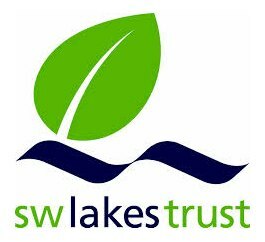 Photos and videos must be taken at one of South West Lakes Trust lakes. Image requirements: minimum of 1 Mb in file size. Submit a maximum of one digital photo per category by email.